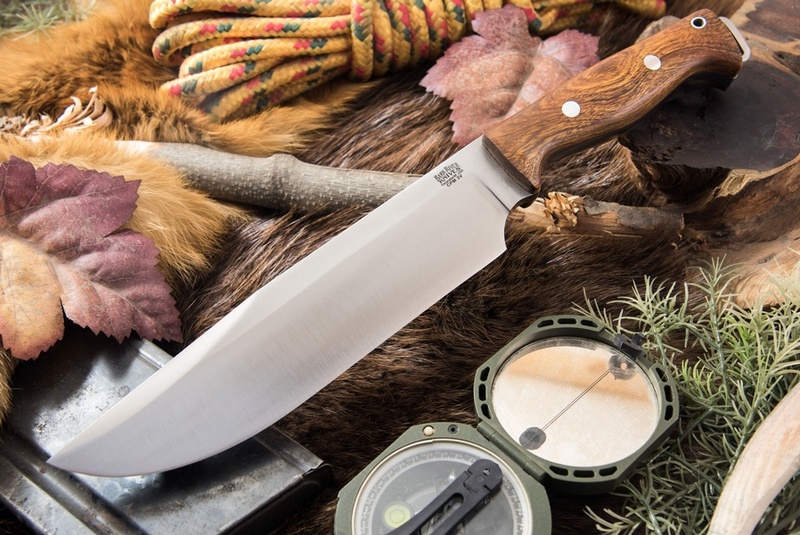 Strong and Tough bladed General Purpose Survival Knife from Barkriver Knives USA! The Crusader is a superbly made, larger Survival knife with excellent balance and build quality. The CPM 3V steel is really tough, gives great edge holding and takes a fine edge too. Full broad tang with Extended Tang, the knife is strong and well balanced, incorporating the excellent Bravo handle. 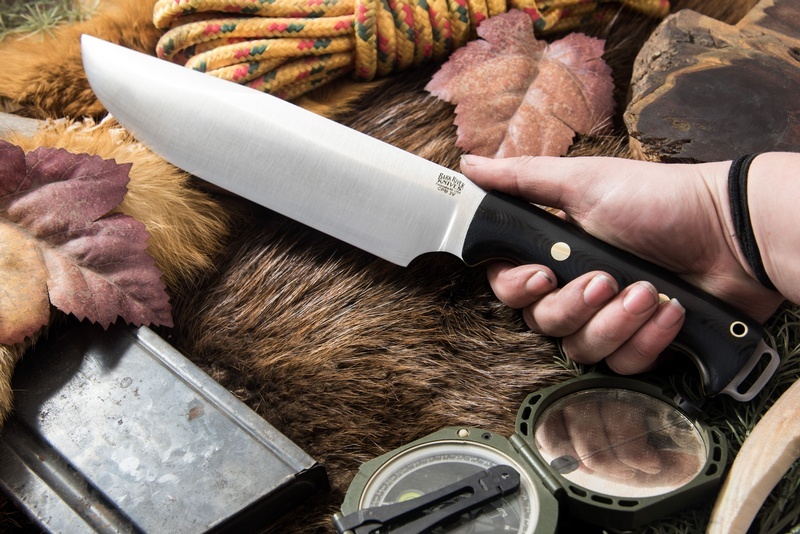 Deep choil for close work, the knife is an Outdoor work tool of a very high standard. 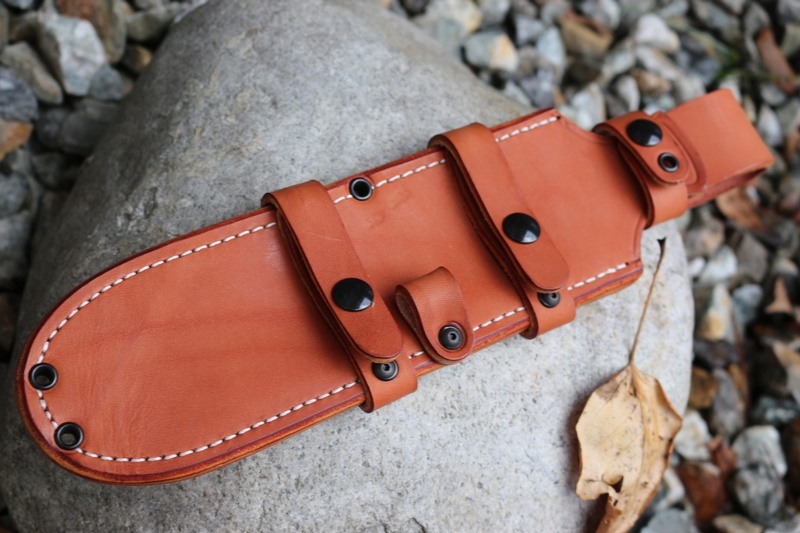 Purchase through PayPal by using the "Add To Cart" button above or use the form below to order the Barkriver Crusader 3V Desert Ironwood . Feel free to contact us if you have any questions about the Barkriver Crusader 3V Desert Ironwood .